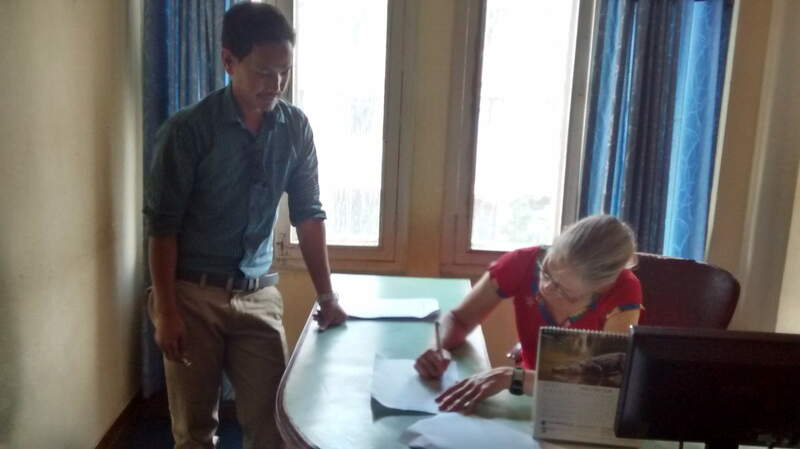 Colorado Nepal Alliance has entered into a contract with Landmark ADS to rebuild a number of classrooms at a school in rural Darkha, Nepal. Last year, the school educated approximately 600 students in all, grades K-12. The school is notable for being the only school in Darkha that serves older students in the eleventh and twelfth grades. The earthquakes in April and May of 2015 destroyed nearly all of the buildings on campus. The lone exception was a newly-built reinforced concrete building, providing a paltry two offices and two classrooms to share among its six-hundred students and staff. Nearly all students are studying in temporary open-air shelters. 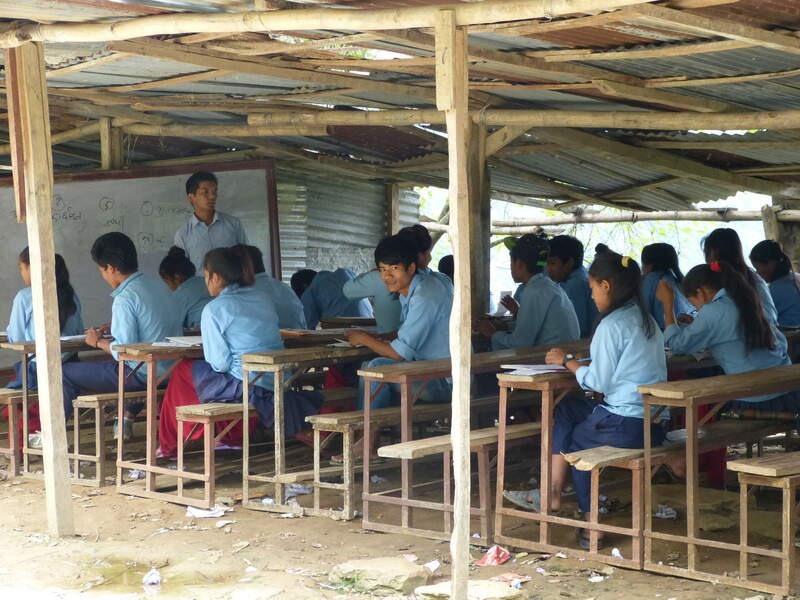 Many of these makeshift shelters, we’re told, were built by the teachers themselves in the wake of the earthquakes. CNA and Landmark ADS are currently conducting a site visit to both the secondary school in Darkha, and other schools in the vicinity that were left in rubble by the earthquakes.